Utter | No Need to Know Japanese to Read these 7 Japanese Authors! HOME / BOOKS / NO NEED TO KNOW JAPANESE TO READ THESE 7 JAPANESE AUTHORS! If you are looking at your bookshelf right now, admiring all the books sitting on it, STOP! There’s always something more out there that you don’t have and in this case it’s the lack of Japanese writers on your shelf. It’s time to treat yourself to these Japanese writers and their more-than-brilliant works! No, silly, they aren’t in Japanese! But bonus points if you do know the language! Amy Yamada Did anyone ask for a book that’s going to grip you like none other? Well, no fear, because Amy Yamada’s books will do it for you! 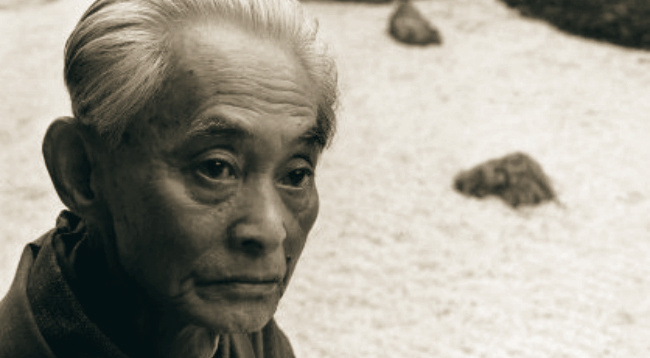 Yasunari Kawabata Not only his book Snow Country is a lyrical masterpiece, he is also the first Japanese writer to win the Nobel Prize. Read. It. Now! Banana Yoshimoto Urban existentialism? What’s that you ask? 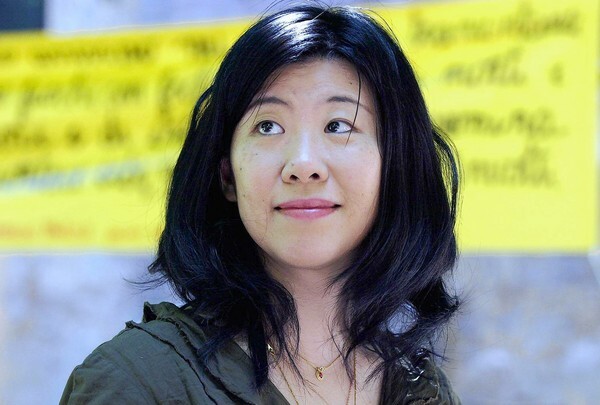 Well, no one writes about it better than Banana Yoshimoto! Also, isn’t her name just amazing! 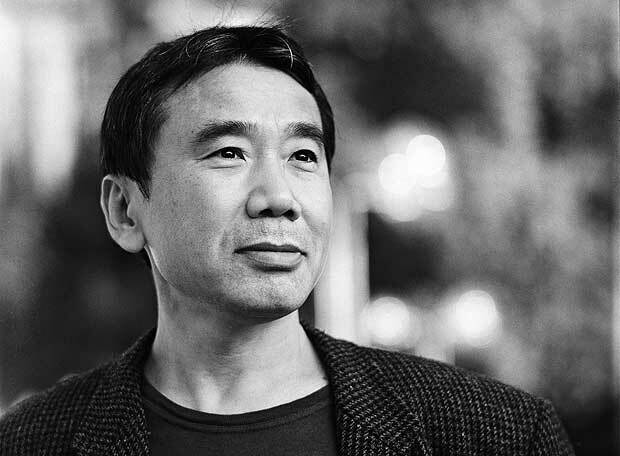 Haruki Murakami Murakami = God! With prose that reads like poetry, his books are something no one can ever put down. At least not voluntarily! 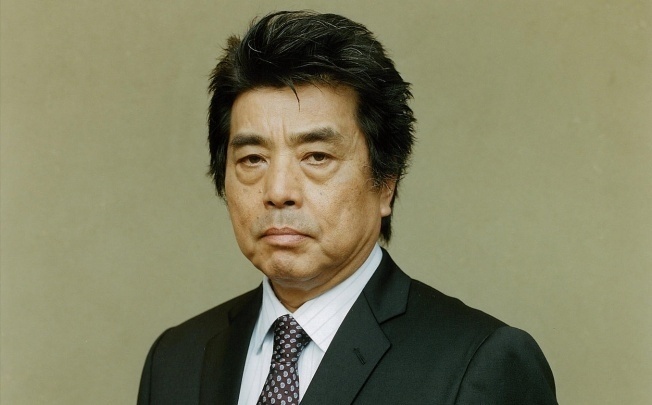 Ryu Murakami Haruki is not the only Murakami! 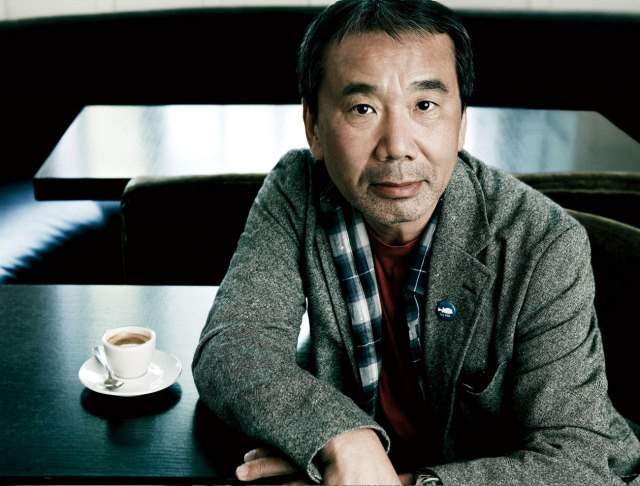 If books with drugs, war, and murder interest you, Ryu Murakami is for you! So dark and exciting! 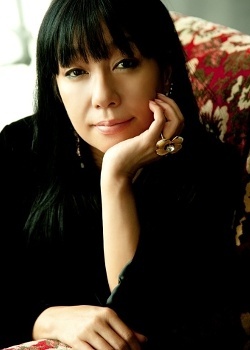 Miyuki Miyabe Mystery, crime, sci-fi, YA: Miyuki Miyabe writes all your favourite genres! C’mon peeps, read her books – especially ‘All She was Worth’ – NOW! 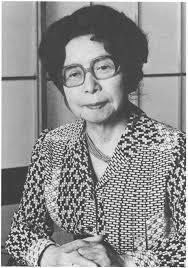 Fumiko Enchi One of Japan’s most prolific female authors, Fumiko Enchi’s works deal with female psychology and sexuality. We are not exaggerating: her books are pure genius!